Chelsea have allegedly earmarked Juventus centre-back Daniele Rugani as their top summer transfer targets, with the Blues drafted an improved offer for the 23-year-old defender worth upwards of £45m. Rugani has been strongly linked with a move to the west London club since the end of the season, with new manager Maurizio Sarri said to be a great admirer of the Italy international. The Blues are believed to have made an initial approach for the centre-back earlier in July but their £36m was reportedly turned down by the Italian champions. According to Goal.com, Chelsea have agreed to Juve’s demand for £10m on top of their initial bid and will send the new offer through in the coming days. 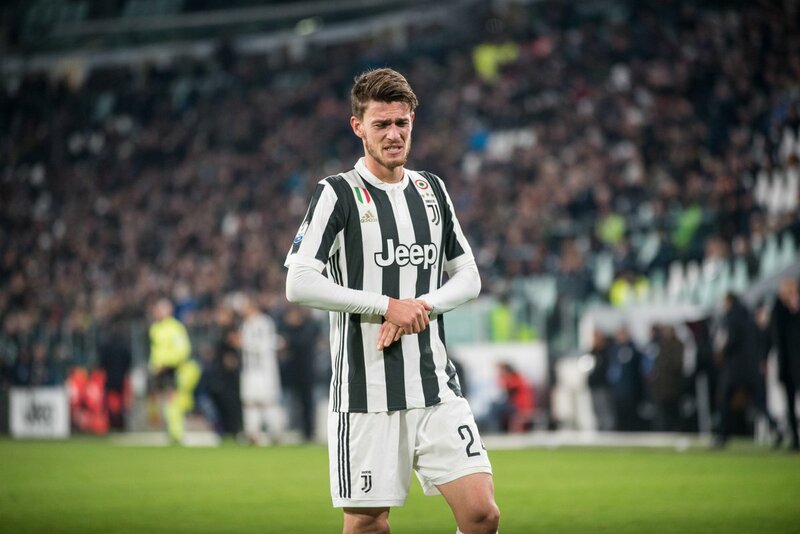 Rugani still has three years left on his contract with the Bianconeri.